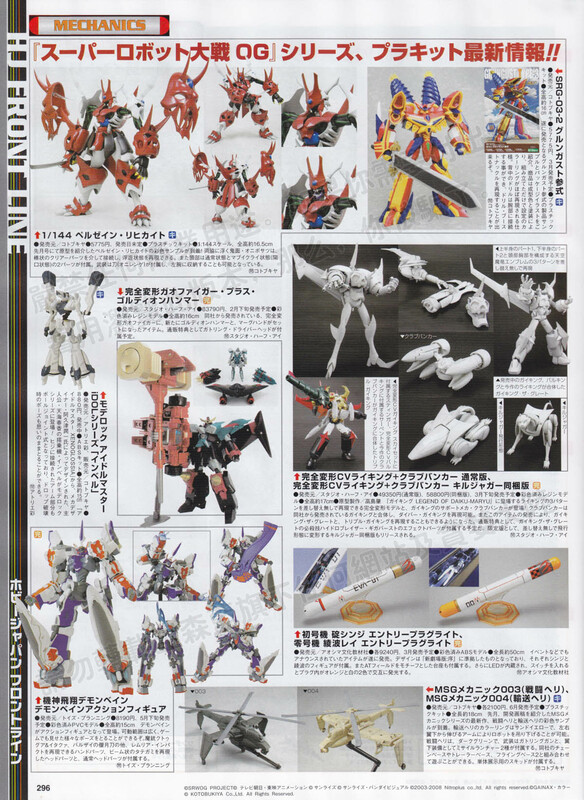 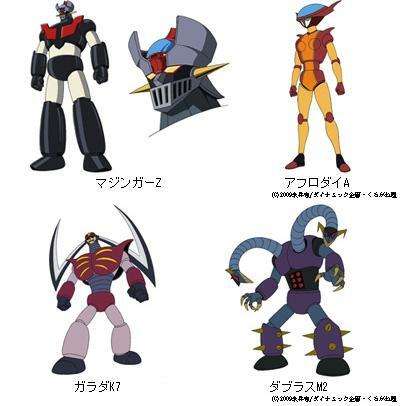 Super Robot Was Z Special Disc official site has been updated. 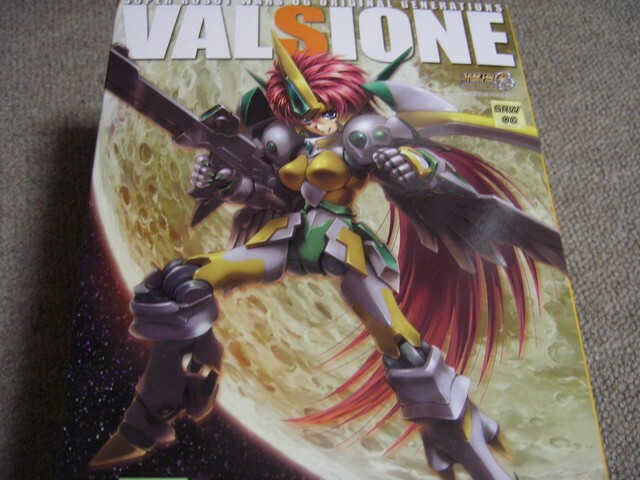 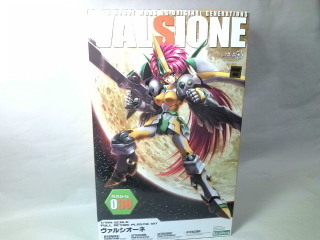 Kotobukiya’s Valshione plastic kit now on sale. 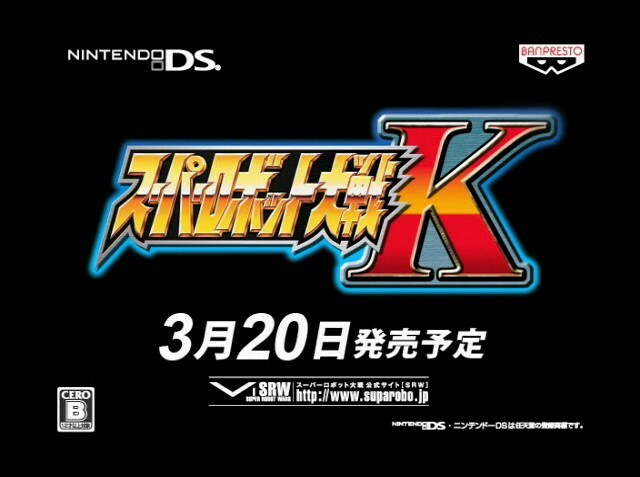 Super Robot Wars K release date has changed to March 20th 2009. 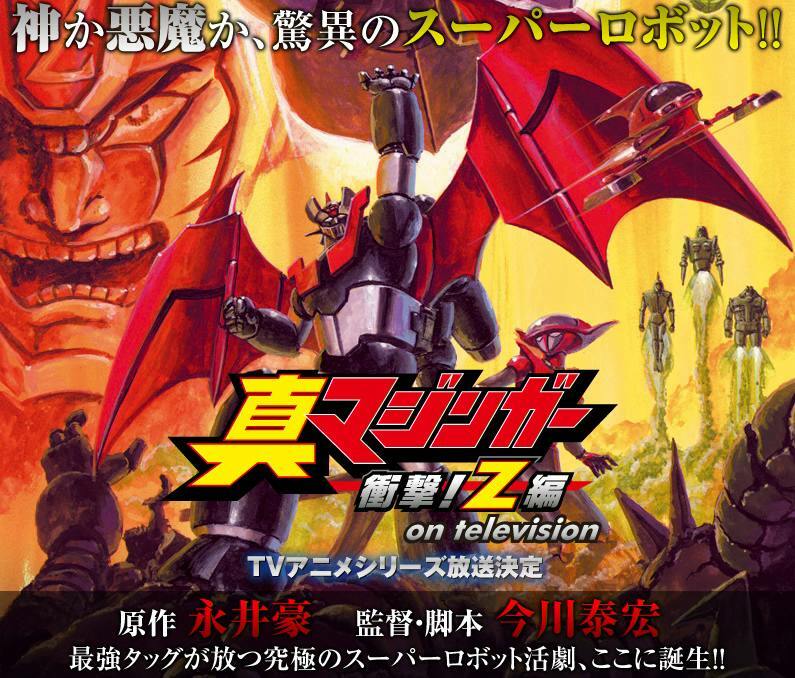 A television anime remake of the 1972 Mazinger Z television series. 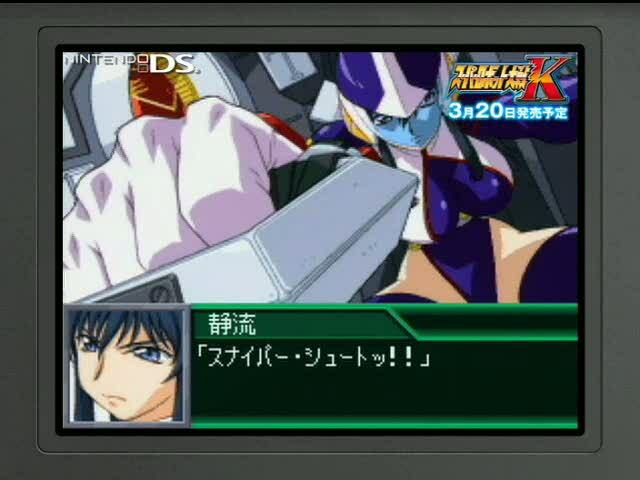 The new 26 episode series, tentatively scheduled to debut later this year, will be animated by BEEMEDIA and Code.